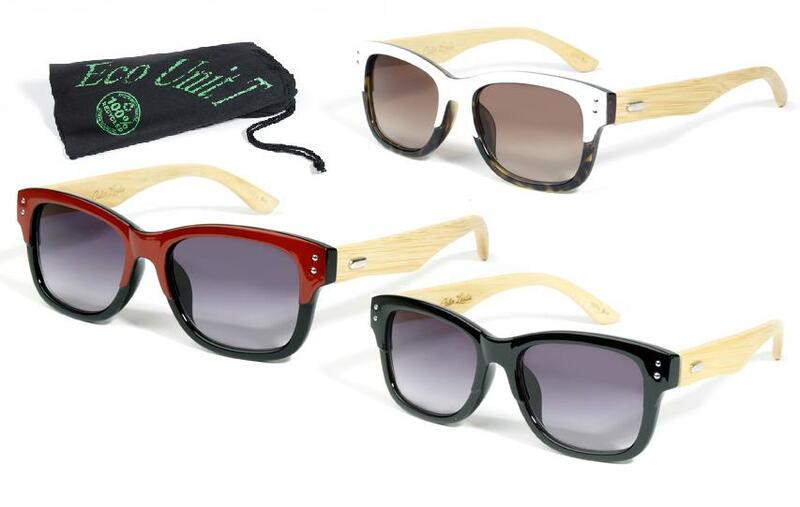 These unisex 100% Eco Sunglasses have been designed and manufactured with high quality materials, making them comfortable and durable and are quickly becoming very popular. 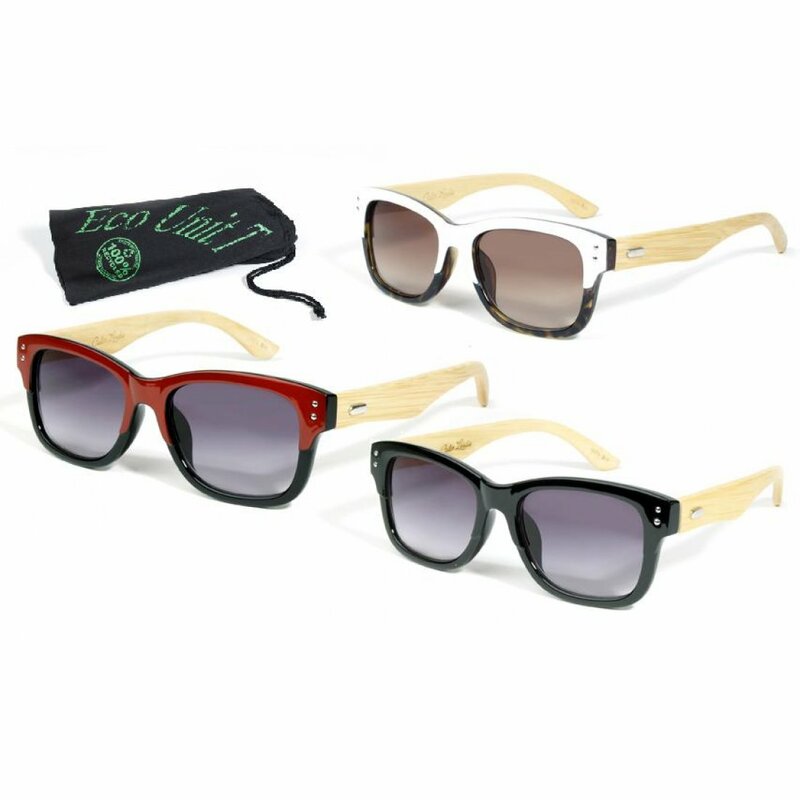 The hand crafted temple arms are made from sustainable Bamboo and have Uv400 gradient lenses and are oozing style and sophistication with their retro twist. Your sunglasses will be supplied in an durable eye wear pouch, which is made from recycled plastic which is soft enough to clean your lenses. 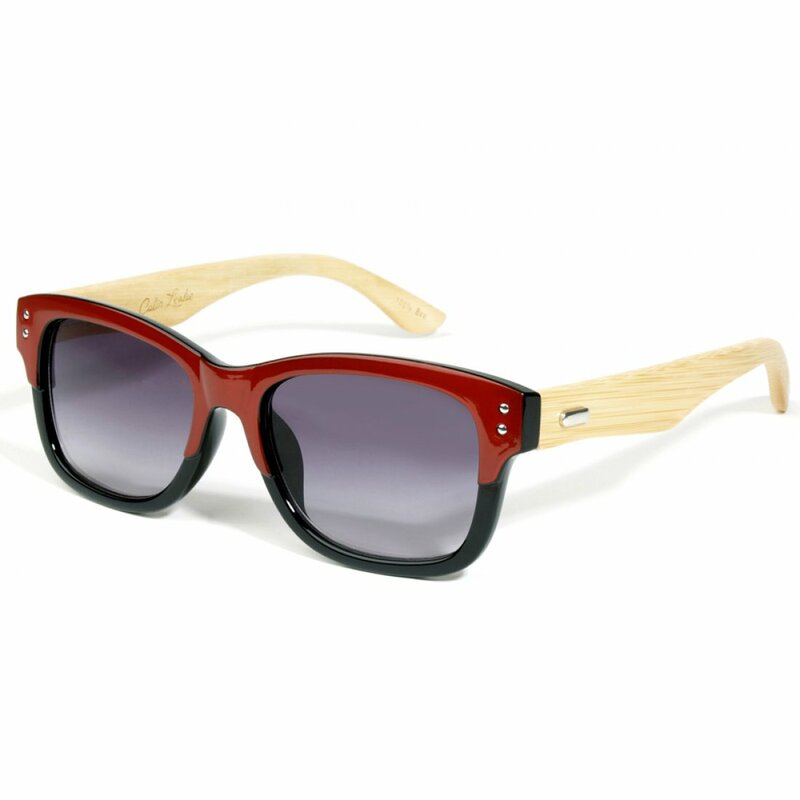 The Retro Red Eco-Friendly Wooden Sunglasses product ethics are indicated below. To learn more about these product ethics and to see related products, follow the links below. 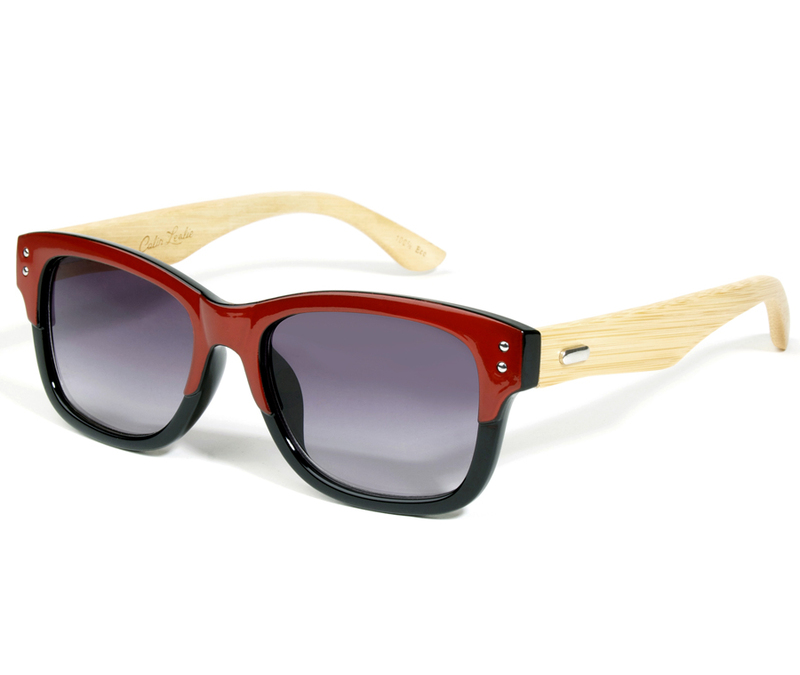 There are currently no questions to display about Retro Red Eco-Friendly Wooden Sunglasses.